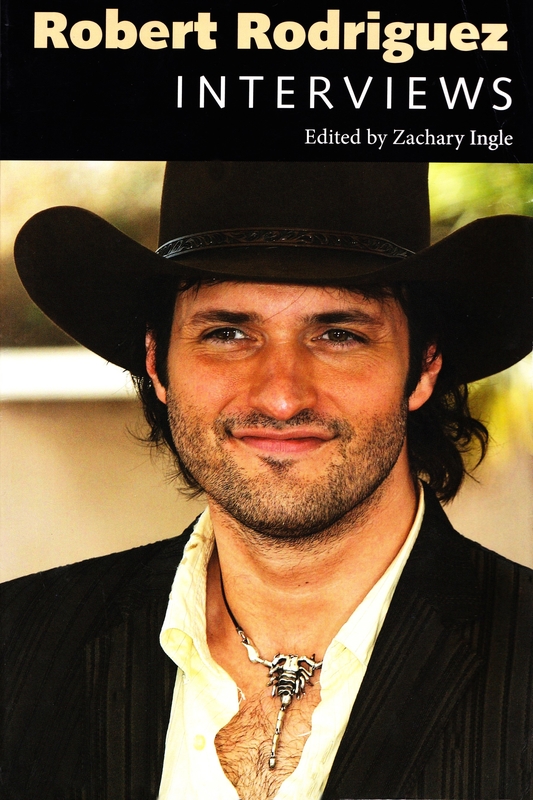 Robert Rodriguez Interviews (Edited by Zachary Ingle). Title: Robert Rodriguez Interviews. Conversations with filmmakers series. 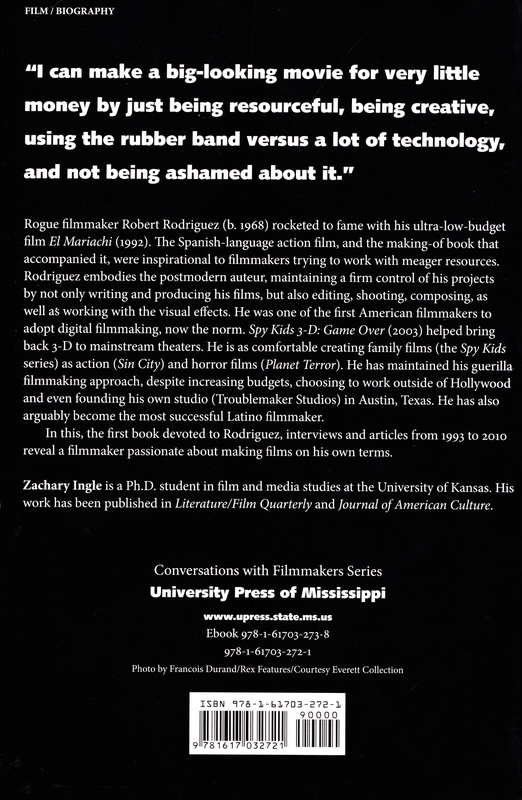 Rogue filmmaker Robert Rodriguez (b. 1968) rocketed to fame with his ultra-low-budget film El Mariachi (1992). 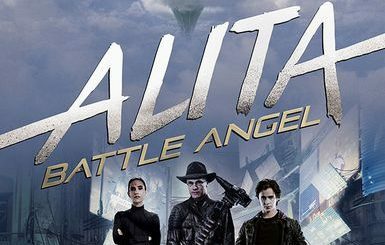 The Spanish-language action film, and the making-of book that accompanied it, were inspirational to filmmakers trying to work with the most meager of resources. 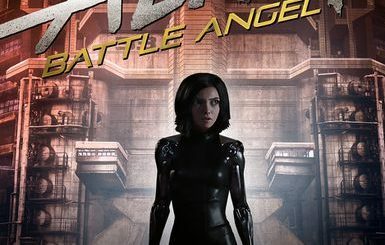 Rodriguez embodies the postmodern auteur, maintaining a firm control of his projects by not only writing and producing his films, but also editing, shooting, composing, as well as working with the visual effects. He was one of the first American filmmakers to wholeheartedly adopt digital filmmaking, now the norm. Spy Kids 3-D: Game Over (2003) helped bring back 3-D to mainstream theatres. He is as comfortable making family films (the Spy Kids series) as action (Sin City) and horror films (Planet Terror). He has maintained his guerilla filmmaking approach, despite increasing budgets, choosing to work outside of Hollywood and even founding his own studio (Troublemaker Studios) in Austin, Texas. He has also arguably become the most successful Latino filmmaker. In this, the first book devoted to Rodriguez, interviews and articles from 1993 to 2010 reveal a filmmaker passionate about making films on his own terms. He addresses the subjects central to his life and work: guerilla filmmaking, the digital revolution, his family, and his disdain for Hollywood. 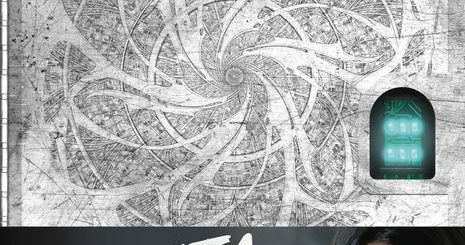 An easy and frank subject, these portraits depict the rebel director at his most candid, forging a path for others to break free from Hollywood hegemony.